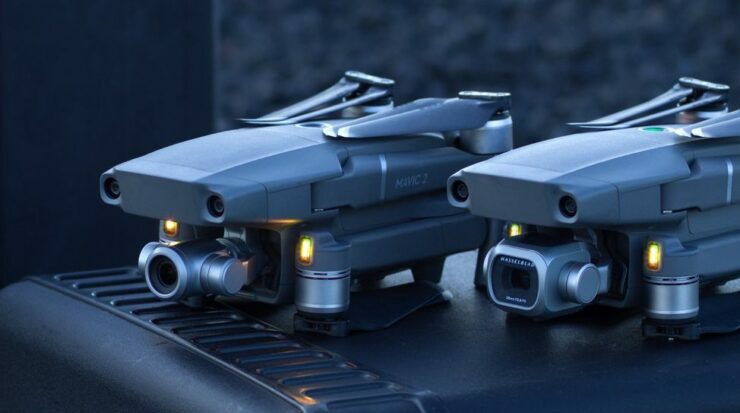 Chinese New Year Sale is bringing back the discount on DJI’s latest Mavic 2 Zoom. 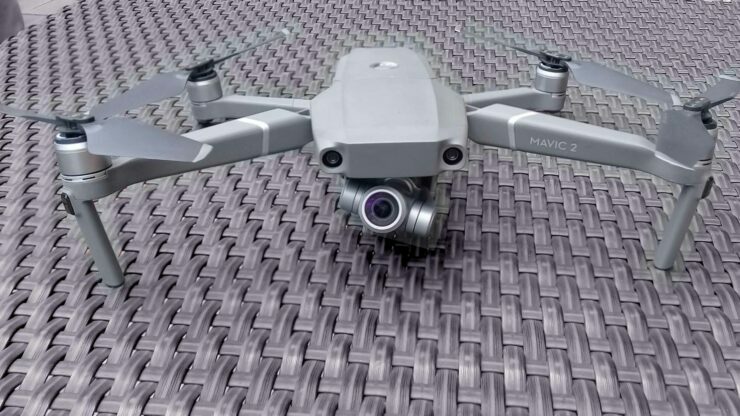 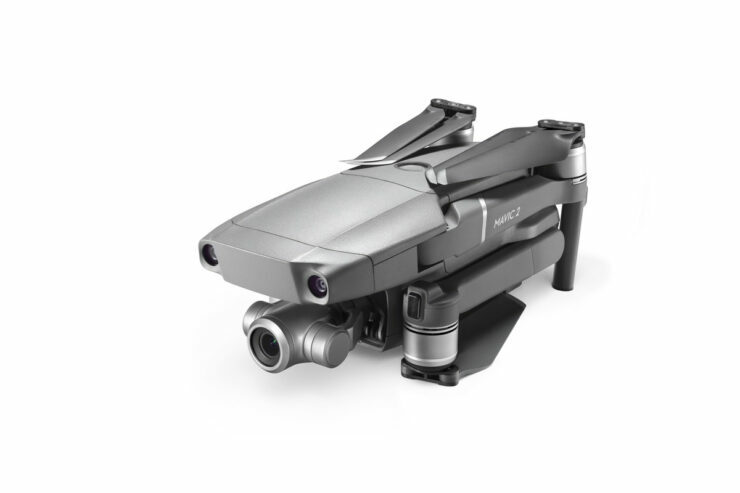 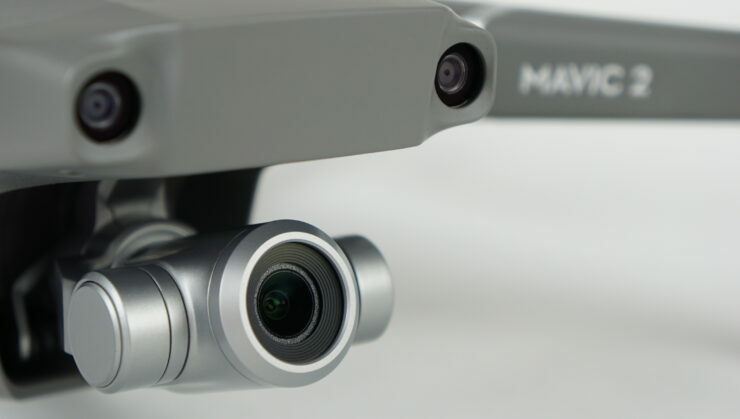 We saw quite a few deals focusing on DJI Mavic 2 Pro and Mavic 2 Zoom during the holiday season, but since then things have been a little quiet. 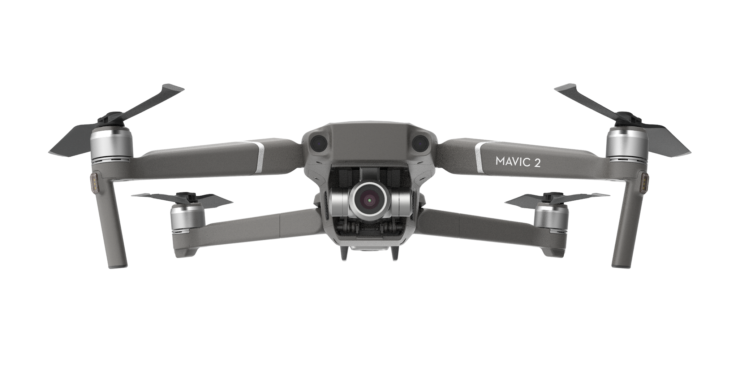 Thanks to the Chinese New Year Sale, Mavic 2 Zoom is getting a massive discount of $200 for a limited time with code GB-THZOOM2 (Gearbest hasn’t officially shared this code with us so we are unclear how long this promo will last). 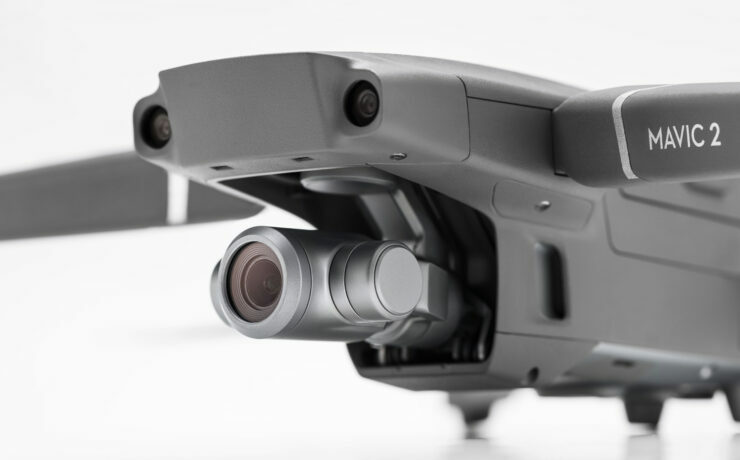 DJI officially sells Zoom for $1,249 but you can use coupon code GB-THZOOM2 to bring the price down to $1,049. 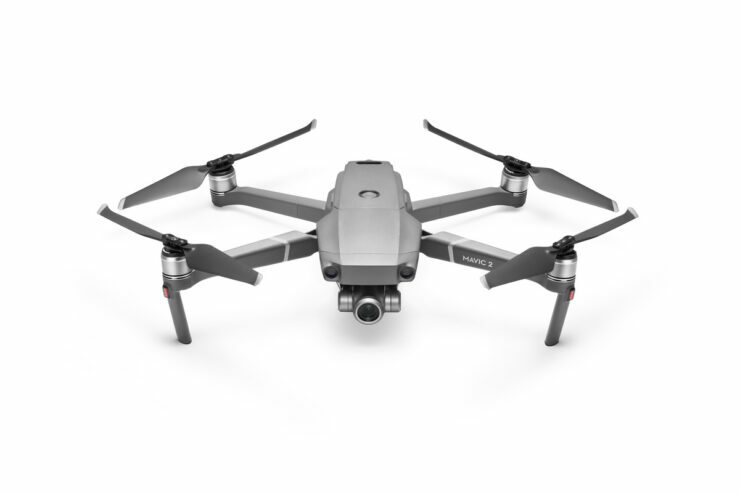 In comparison, Black Friday deals did bring the price down to $999 for a very few units and since DJI isn’t likely to offer any discounts on its latest birds, the current discount of $200 makes it the best possible price you can get right now. 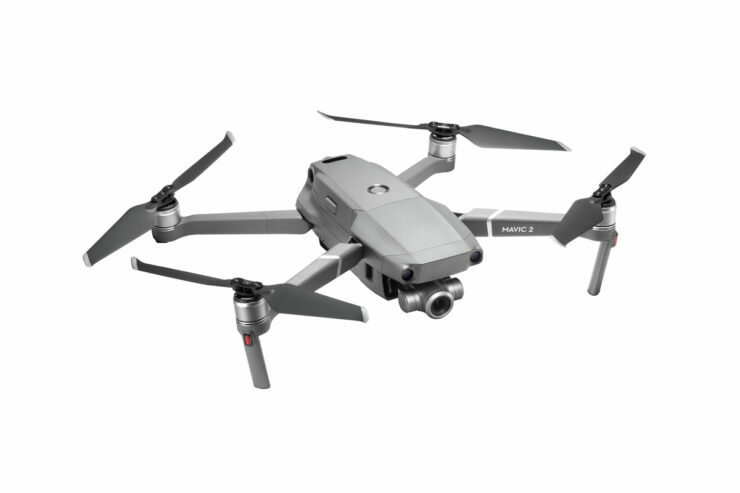 Enter coupon code GB-THZOOM2 to get the discount (you need to be signed in to see the coupon box).